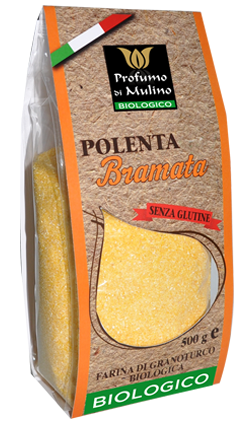 High-quality 100% Italian maize flour. Ideal for those who love tradition. 100% Italian maize. Gluten free.